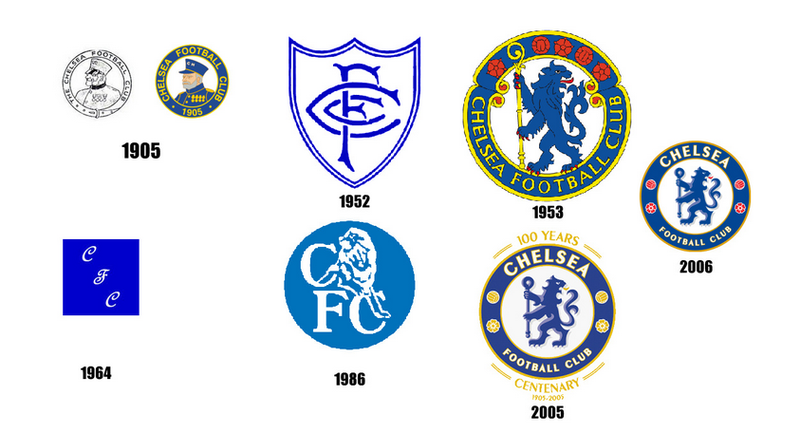 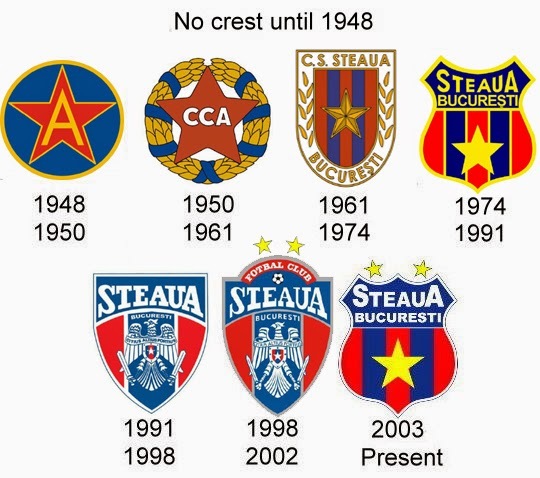 Club crests change over the years, but the older ones always remain as part of the clubs history. 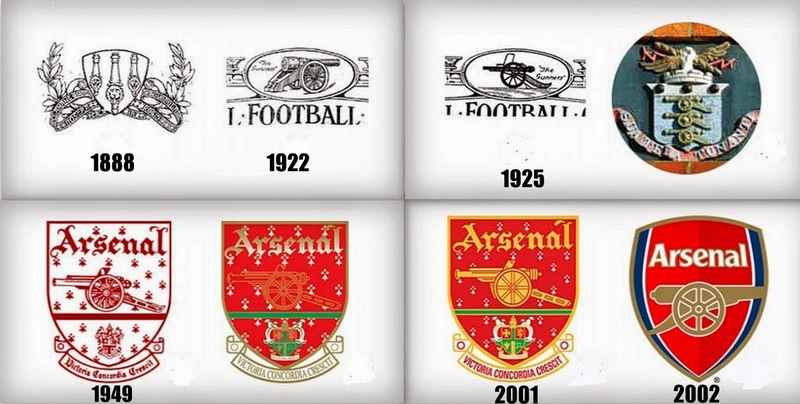 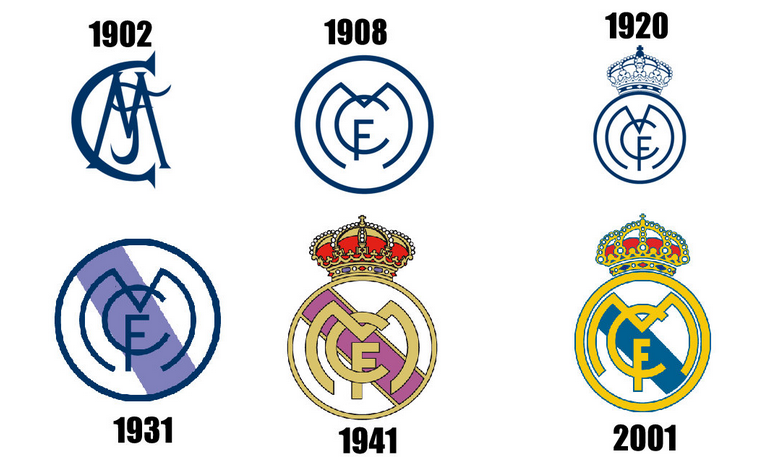 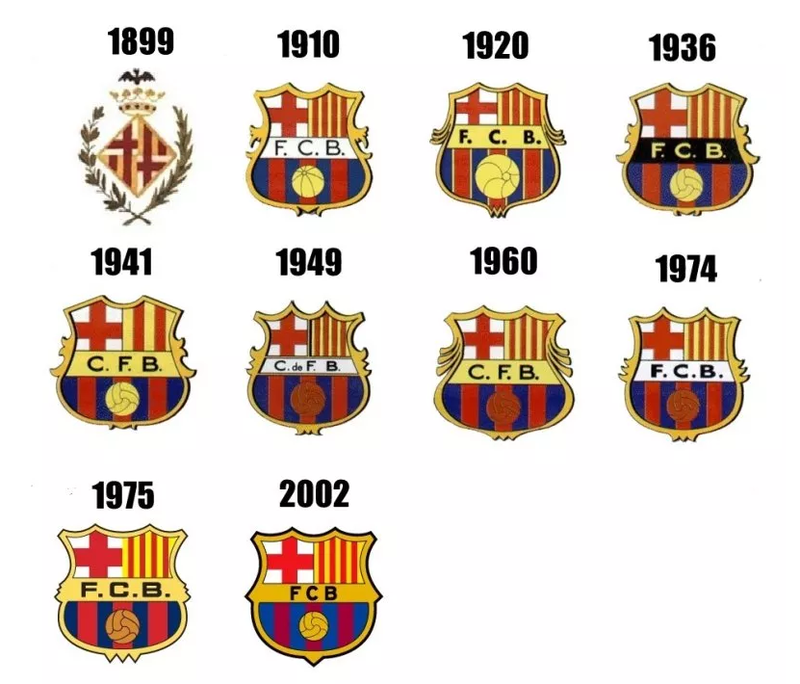 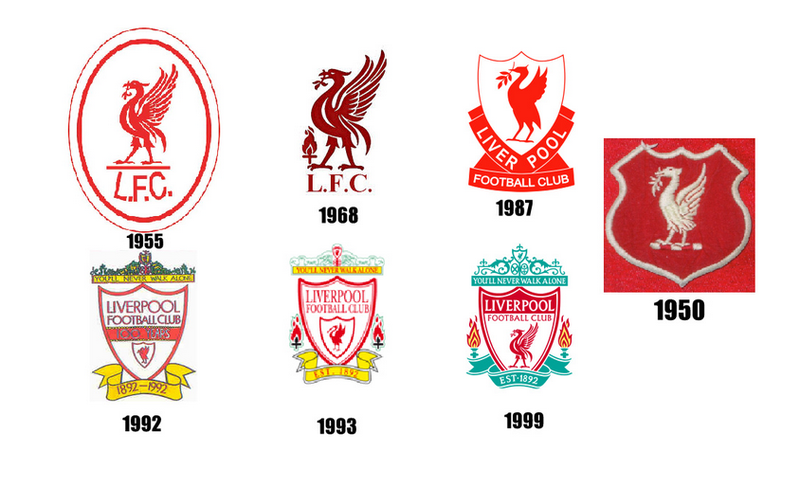 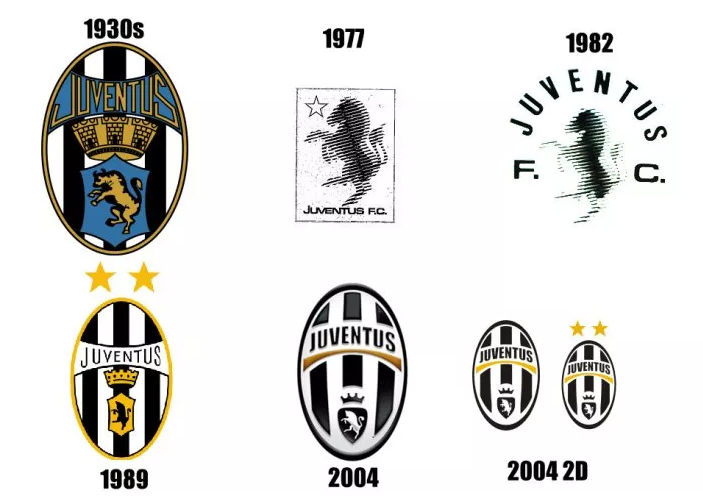 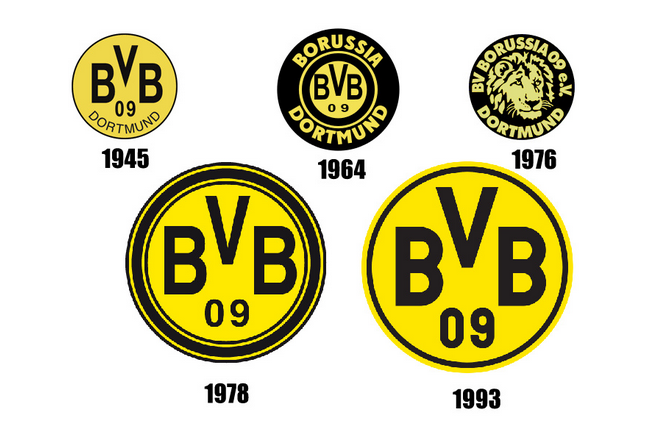 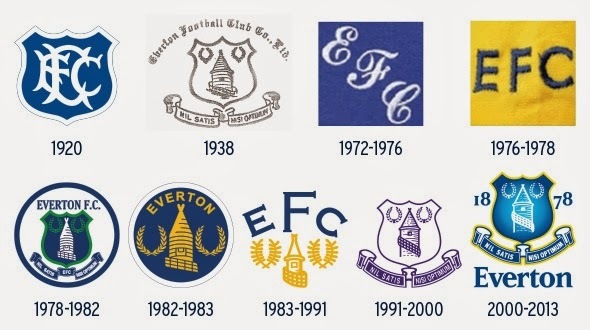 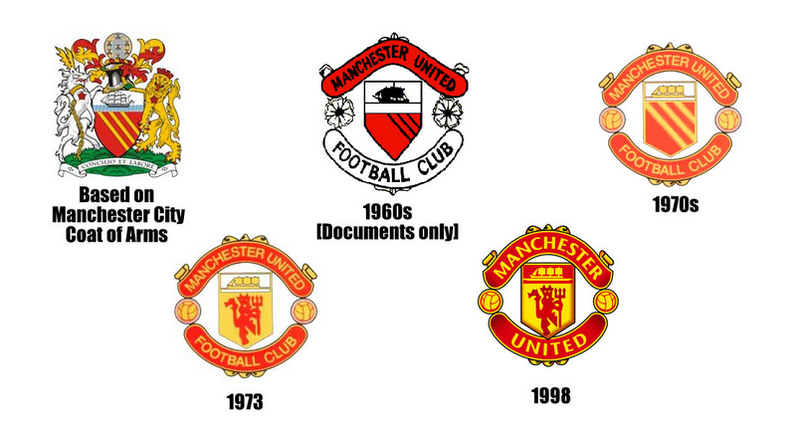 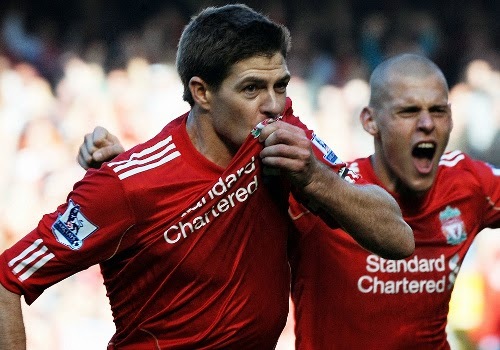 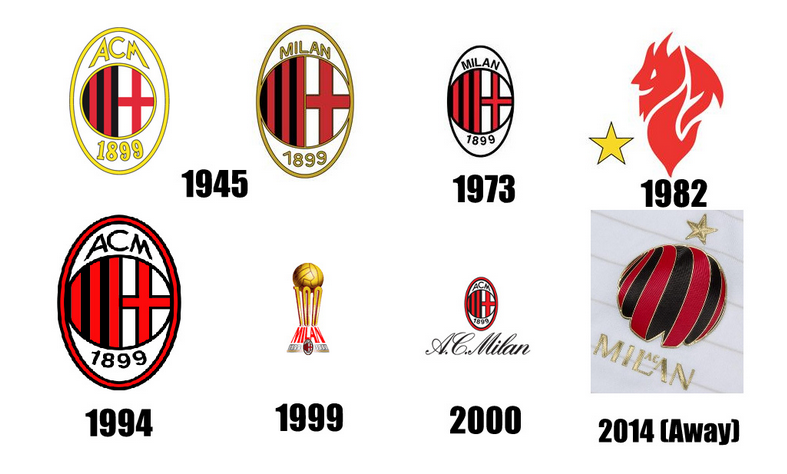 The evolution of the club crest is as representative of the history of the club as the trophies they have won. 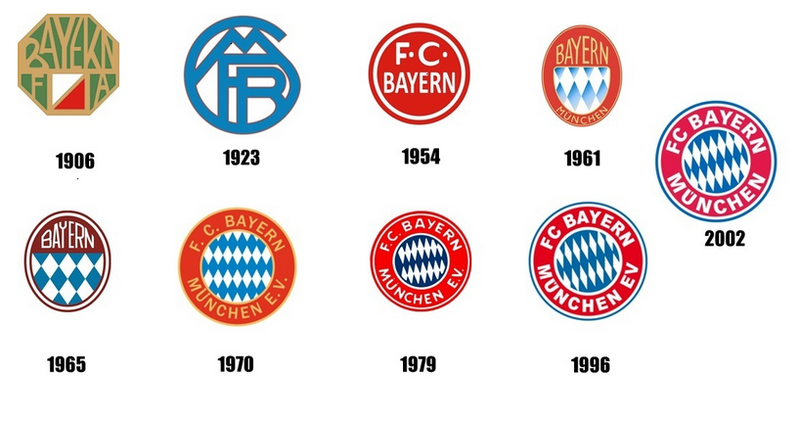 These are ten of the most historical European clubs and their crests over the years.